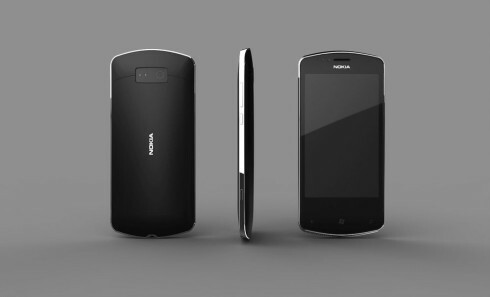 Designer James Wood from London has refreshed the Nokia 700 Symbian phone and turned it into the Nokia 701, that runs Windows Phone. The idea was to refresh the design and make it harmonized with the new OS, while also keeping design traits from the original unit. 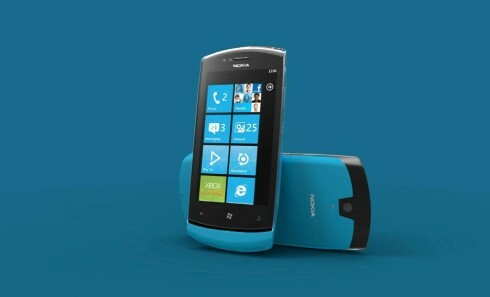 I see there’s a metal frame here, as well as a polycarbonate body and the device is rounded at the top and bottom, plus it now gets the trademark Windows Phone buttons. 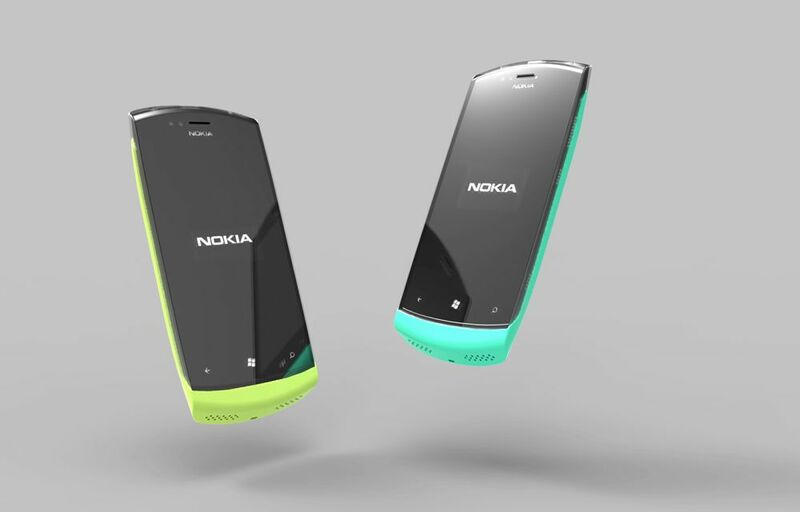 The designer made this Nokia 701 concept in SolidWorks and Keyshot and placed its speakers at the bottom. There’s a bit of a chin thing going on here and I bet the back side of the case is removable. The handset is rendered in blue, green and yellow, as well as black and it has a slightly curved profile. The facade is all glass, seemingly extending to the edge of the phone, probably thanks to a ClearBlack panel. 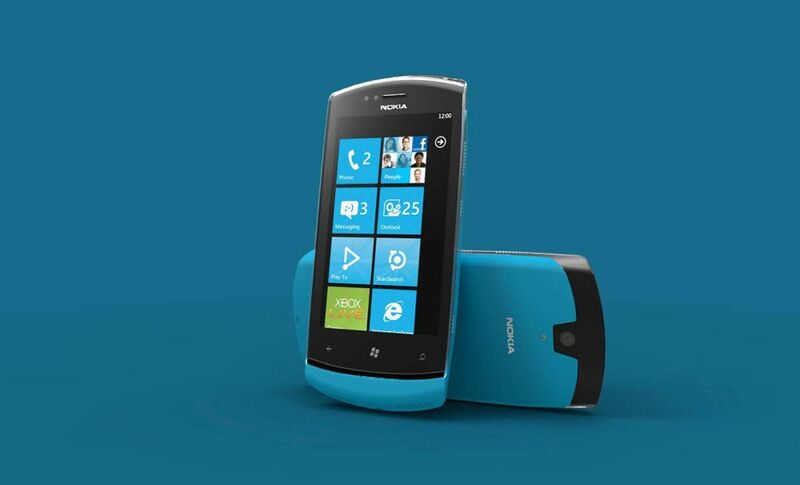 I expect something like a quad core lower end CPU inside, 1 GB of RAM and 8 or 16 GB of storage, plus a 5 MP camera.